Since its creation in December 1994, and its launch of the original PlayStation in Japan, this gaming brand has just grown in popularity in the last twenty four years. Today it is considered one of the major players in the gaming scene and does not show signs of faltering or loosing followers. The first console sold 100 million units in total from launch date until the release of the follow up console in 2000.The most popular console to date from Sony is the PlayStation 2, with over a 155 million units being sold. 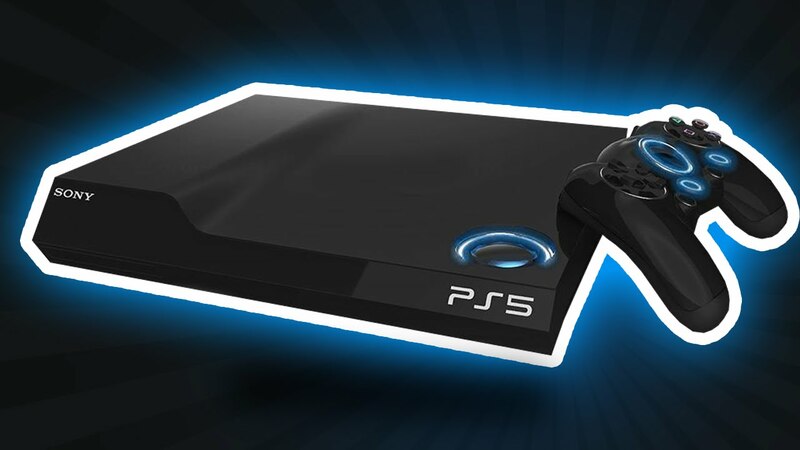 The release of the PlayStation 3 in 2006 was also a hit but the record for fastest selling PlayStation console is the PS4, released in 2013 and selling 1 million consoles in 24 hours. This amazing history of the PlayStation is not just about sales though, it starts way back in the eighties with Sony and Nintendo working together on a CD_ROM for the Super Famicon. Fast forward a few years and you get Ken Kutaragi, an executive in the company’s hardware division, seeing the possibilities and creating then launching the PlayStation console. He is long considered the father of the PlayStation. The PlayStation 4 is the current offering from Sony, released in 2013 and is one of the fan favourites since the PlayStation ones success. This was the eighth generation system, and offered upgrades like the x86 architecture and included the PlayStation App. The PlayStation App offers gamers the opportunity of adding a second screen to really enhance their gaming. The PlayStation 4 Slim was released in 2016, offering a 40% smaller casing with a rounded body and matte finish. The casing was tweaked slightly with things like better positioned USB ports. Also released in September 2016, the PlayStation 4 Pro offered improved hardware (better GPU & CPU) and was aimed at games being played in 4K resolution. The rumour mill on the web is that the PlayStation 5 will be released in 2018, is it true or another internet myth created by rumour? With no solid confirmations received from Sony, it has to remain a rumour for the moment. – Graphics – Sony would likely upgrades their graphics card, similar to the PS4 Pros AMD Radeon graphics card but upgraded. – Storage – Games now are taking up a lot of space, especially 4K video games. So an increase in storage from the current offering (500GB/1TB) would be great. So while we wait, very impatiently for the release of the PlayStation 5, why not try out a few of the latest PlayStation games on offer or a few different online games like River Belle casino. Sony also has a few other options to keep you busy, so why not try out the PlayStation Network or PlayStation Mobile to really get into the PlayStation hype while we all wait and wait and wait.